Trump helped fund Suozzi’s previous campaign. Bethpage, NY - April 6th, 2016 - Today, Suffolk County Legislator Steve Stern will join with progressives from across Long Island and New York State in “welcoming” Donald Trump to the 3rd Congressional District. Upon his arrival in Bethpage, Trump will quickly see that his sexist, bigoted, hate-filled campaign is not welcome anywhere on Long Island or in New York State. This week, Stern has repeatedly called on his Primary opponent, Tom Suozzi, to return the $11,000 contribution he took from Donald Trump. Known for his exploitation of women and leadership in the birther movement, Trump has repulsed many Americans for years, yet Suozzi has so far insisted on keeping the donation. Just days ago, Newsday reported that that same campaign committee had paid for numerous questionable, and possibly personal, expenses such as cell phone bills, laptop computers, drivers, and dinner at Suozzi’s own restaurant. “I am repulsed by Donald Trump’s hate-filled, bigoted, and sexist campaign and I look forward to joining neighbors from across our region in giving him the ‘welcome’ he so richly deserves,” said Legislator Steve Stern. Last week, in an interview with Chris Matthews, Trump said that abortion should be illegal in America and that women who have an abortion should be punished for it. These comments came just days after Trump refused to fire his campaign manager who was charged with battery for grabbing a female reporter. The contributions from Trump to Suozzi can be viewed here. Legislator Steve Stern has spent his entire career fighting for middle class families, veterans, and senior citizens on Long Island. Currently serving his sixth term as a Suffolk County Legislator, Steve has stood out as both a progressive champion and a prudent watchdog of taxpayer dollars. He has been a leader in our community – fighting for homeless veterans, senior citizens, and protecting the Long Island Sound. Steve lives in Dix Hills with his wife, Meredith, and his two teenage boys. He is a Certified Elder Law Attorney (CELA) and serves as adjunct Professor at Touro School of Law. Steve has also served as trustee of the Multiple Sclerosis Society-LI Chapter, a past Vice-President of the Suffolk Y-JCC, and a coach in Half Hollow Hills Little League. 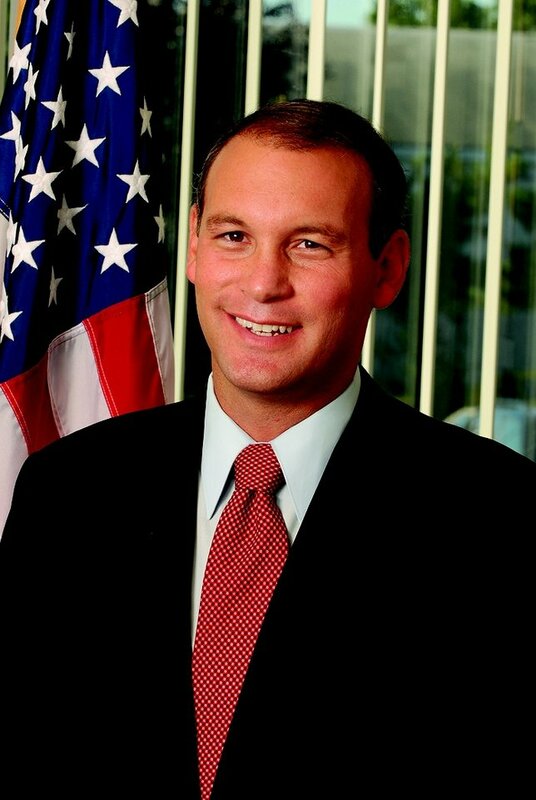 Subject: LongIsland.com - Your Name sent you Article details of "Steve Stern To Attend Anti-Trump Protest, Reiterates Call for Suozzi to Return Trump’s $11,000 Contribution"